According to news reports, the People’s Action Party (PAP) said that it went ahead with the introduction at the Home because the Party had chosen the venue previously for its ‘Kopi Talk’ with the residents there. SWAMI Home is a Voluntary Welfare Organisation (VWO). I have several years of senior management working experience in VWOs, and so I know that most VWOs’ Constitutions specify that such organisations shall not indulge in any political activity or allow its funds and/or premises to be used for political purposes. Is this clause also specified in SWAMI Home’s Constitution? If so, did SWAMI Home contravene its own Constitution by allowing its premises to be used for political purposes? The introduction of PAP candidates who will contest in Sembawang GRC in the next General Election is clearly a political activity. When the Grassroots Organisations organise such ‘Kopi Talks’ in VWOs, it is usually to better explain Government initiatives like the Pioneer Generation Package to the clients of the VWO. Such events are sometimes graced by Members of Parliament (MP) from the PAP acting in their capacities as Grassroots Advisers. Such meetings by Grassroots Advisers with VWO clients are supposed to be apolitical, to interact with and better explain certain Government policies. What was the purpose of the ‘Kopi Talk’? If the purpose of the Talk had changed from its original intention, did the Grassroots Adviser explain that the nature of the ‘Kopi Talk’ will now be political to the management of SWAMI Home? Grassroots Advisers should not conflate this apolitical role with the role expected of them as members of the PAP. 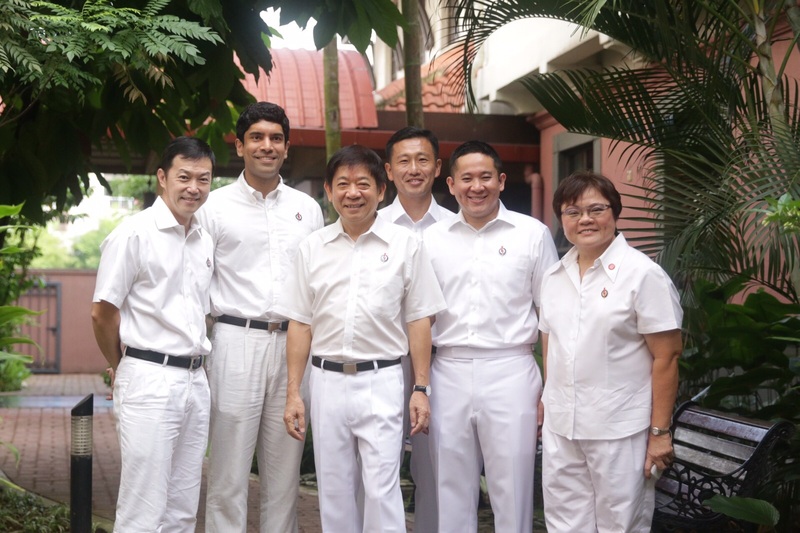 Of all persons, Mr Khaw – being the Chairman of PAP – should know why it is important to keep both roles separate. SWAMI Home is registered as a society under the Registry of Societies (ROS). ROS too should explain if the Society had contravened its Constitution and, if it had, what actions ROS will take against it.